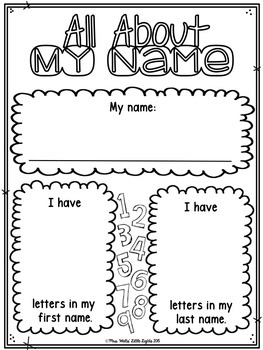 Create an All About Me book with all the pages or just use one page to create a fantastic bulletin board! There are 20 different pages to choose from! * My Friends Are The Best! All About Me! 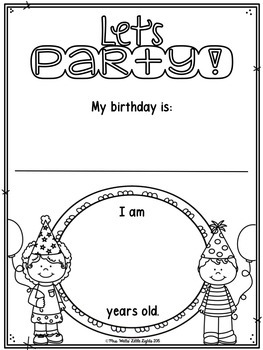 All About Me Activities! 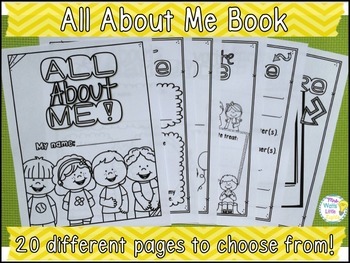 All About Me Book! 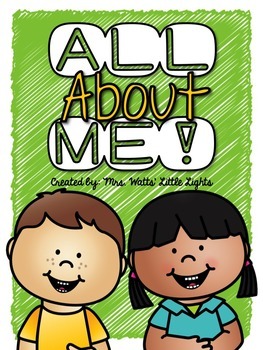 All About Me Printables! All About Me Literacy Center Ideas! All About Me Bulletin Board! All About Me FUN!